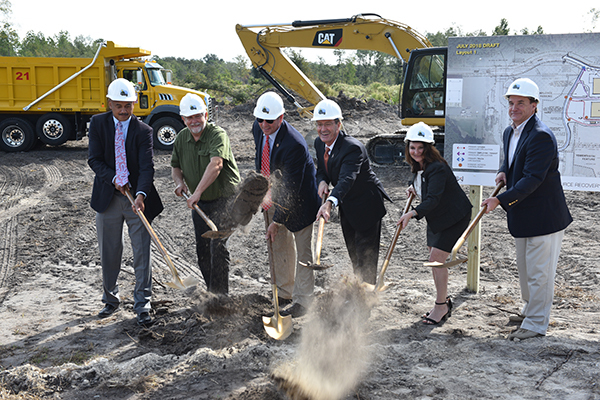 Congratulations to Alachua County and the University of Florida for officially breaking ground on the Eco Industrial Park today in Gainesville! This park symbolizes the County and the University’s efforts to create a resource recovery space for waste-based industries. CHW provided Planning, Engineering, Design, Permitting, Surveying, and Landscape Architecture services for this project. To learn more about CHW’s projects, visit our portfolio.